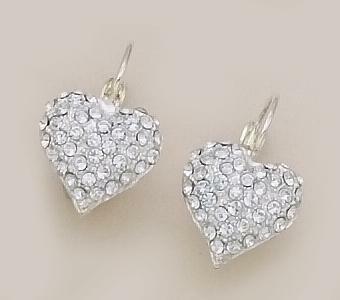 Austrian Crystal Heart Earrings. 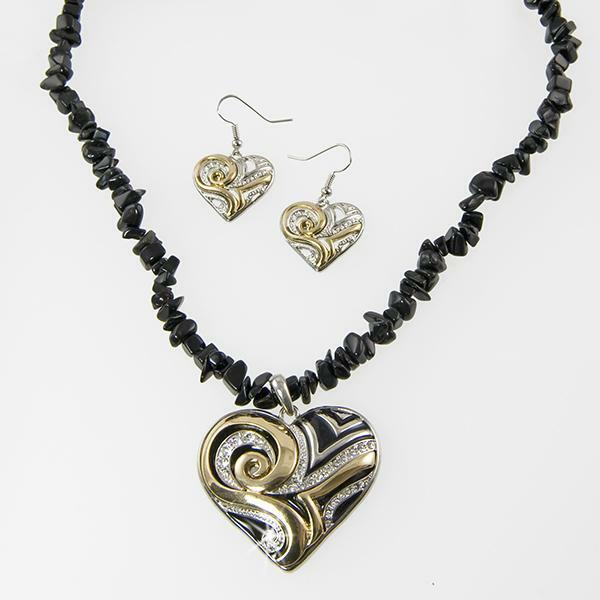 Crystals are Pave set in a silver setting. Earrings are pierced and on a Euro wire. Drop is approximately .75". Also available in Pink (EA261P) and Black (EA261B).